Lauren Hebert has spent her entire accounting career with our sister CPA firm. She joined the firm as an intern in 1997, and now serves on the Tax Committee, based at the Morgan City location. 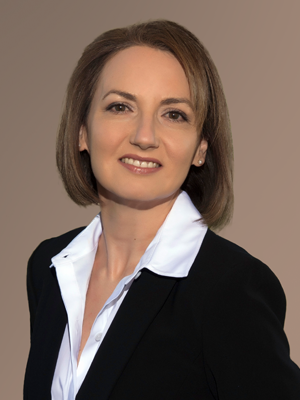 She is also a financial advisor and, since earning her PFS designation in 2008, has also provided her clients with taxation, business consulting, and retirement planning services. For me, having a servant’s heart makes all the difference in my practice. By providing my clients with caring, personalized service in a timely manner, I let them know that I am truly invested in their financial success.